« The Correction Arrives, Now What? 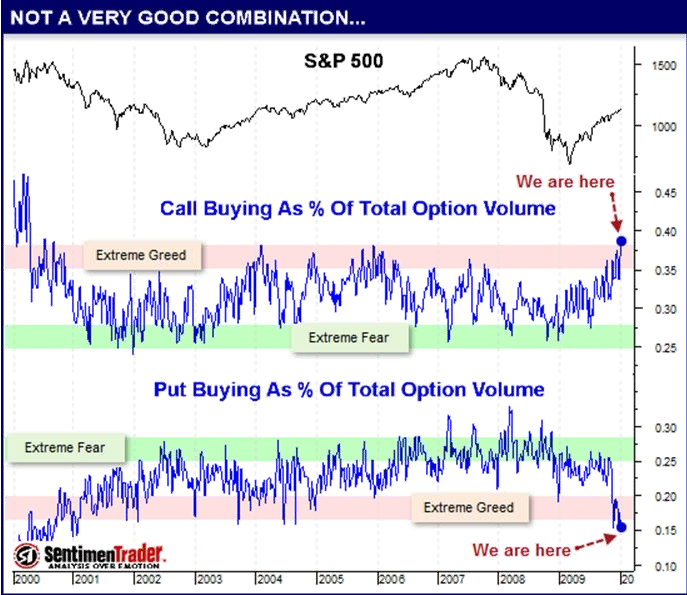 Fari Hamzei (of Hamzei Analytics) hosted a webinar by Jason Goepfert (of SentimenTrader) yesterday. I almost missed the chat myself so for those that did, here is a annotated summary. It includes most of the charts that Jason shared with us and I’ve included - to the best of my ability - some of the commentary that accompanied it as well as my own notes. If you love charts, then you’re in for a treat. We’ve already discussed most, if not all of these various indicators but it is useful to those that are joining us now or as a recap. 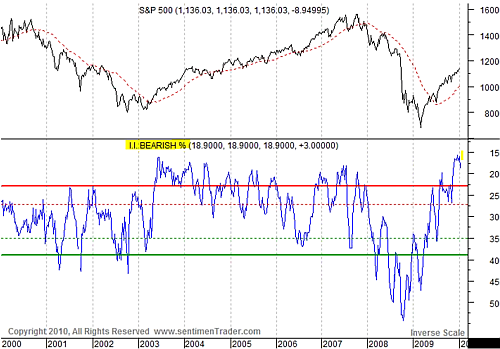 If you’re not familiar with Jason’s work, you can check out my review of SentimenTrader here. The only other time in market history that there was enough money in retail money markets to buy 15% of the whole stock market was back in the early 1980’s. 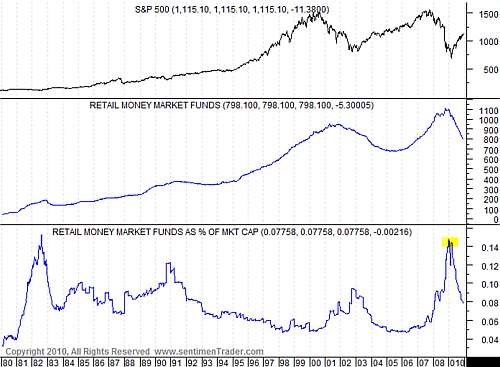 Then as now, after the spike higher, the size of money market funds shrank. Since the S&P 500 index chart isn’t logarithmically scaled, it is difficult to see but this comparable time period was a challenging one as the market fell clumsily until August 1982. There are two other versions which make this indicator more useful. The adjustment for interest rates (for which Jason Goepfert won the 2002 Charles H. Dow Award) and the adjustment for inflation/deflation (for which I’m still awaiting my Dow award). Jason wrapped up his presentation with a nod to some anecdotal sentiment indicators. For example, the ever bullish Jim Cramer as well as the unanimous bullish consensus at the most recent Barron’s Big Money poll. 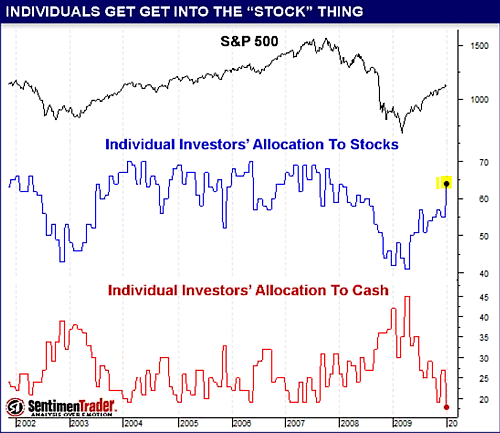 It seems that everyone is bullish. That lead to the Q’n'A portion of the webinar. When asked about the Ned Davis Research report on 52 week highs and its consequences for a continuation of the rally, Jason commented that the market doesn’t turn on a dime. 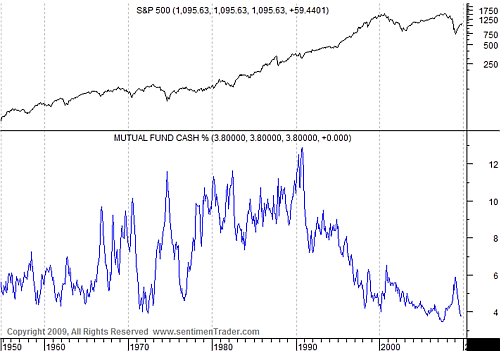 When we’ve seen this much market momentum, breadth wise, we usually see a decline and then a last gasp higher. 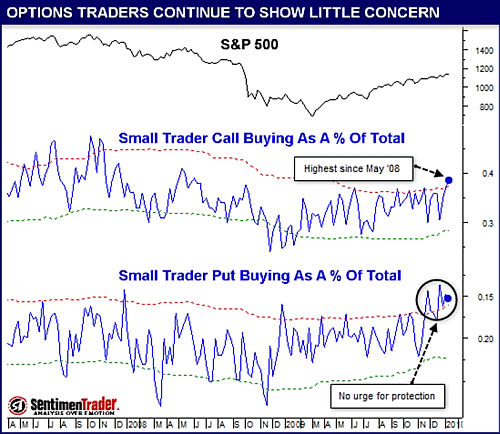 It is unusual to see the market form a major top with the conditions that we have now. 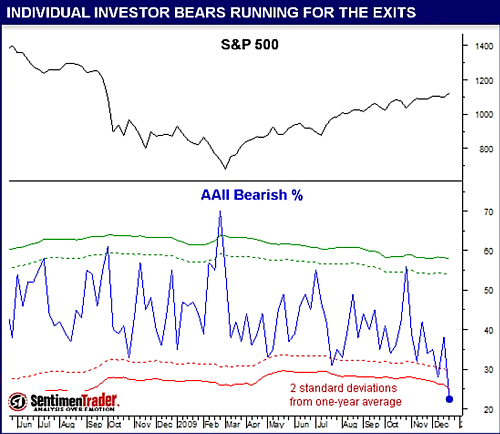 This surprised many I think because of the damning sentiment picture that the previous charts had etched. Jason talked a little about some large dividend capture strategies which affected the options data at the start of the month. While some are concerned that this may account for some if not all of the extreme options ratios we are seeing, he said that this week saw no dividend capture trades and the option sentiment was no different. Jason said the largest speculative position is long the US dollar now which is very bearish (sentiment wise). 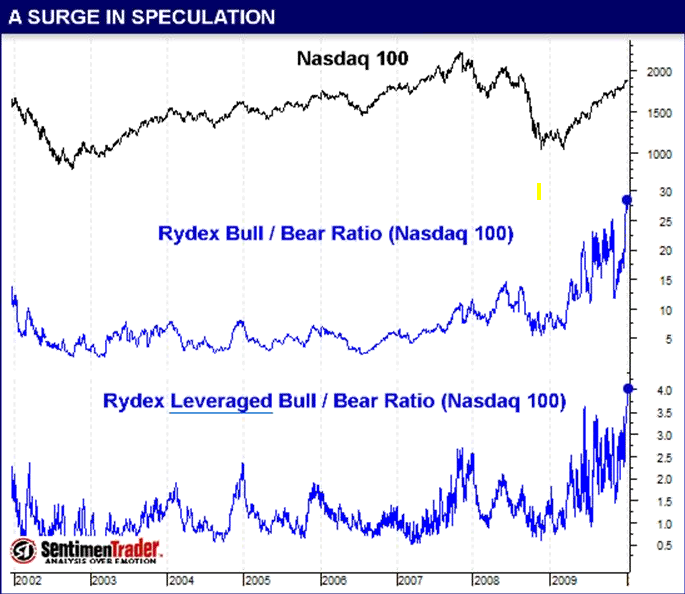 The Rydex fund flows are “not extreme but close” and there is too much optimism. 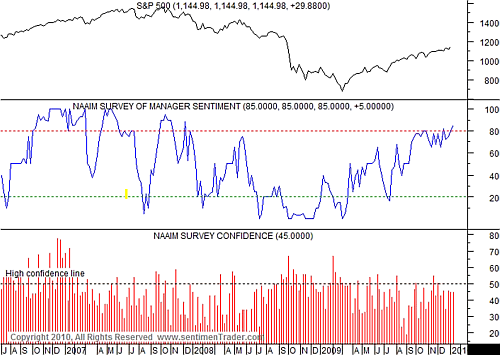 Typically when we see a shift in sentiment like this, the trend higher can’t continue. Also, the correlation between the US dollar and stocks has weakened. I’m sure there was more that I’m forgetting. As they say, you had to be there. Needless to say, I highly recommend Jason’s work. He consistently provides insight into the market above and beyond just sentiment. If you’re still not convinced, take a free 14 day trial and see for yourself. 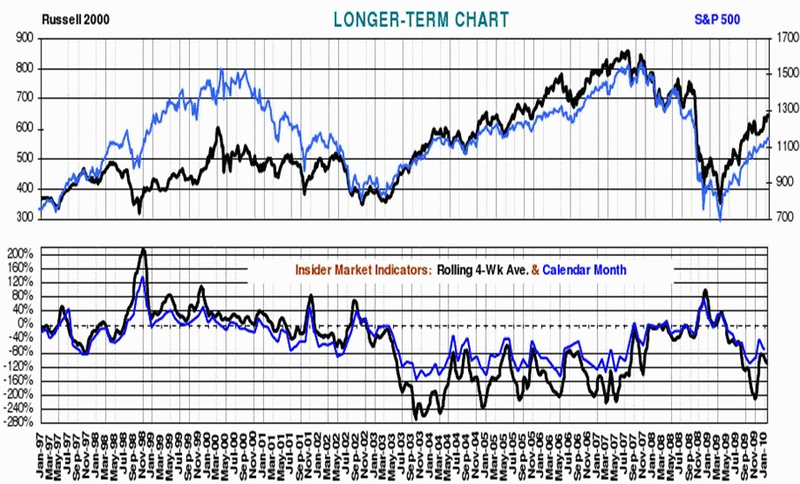 Wouldn’t a large long speculative position in the USD be bearish the USD and thus bullish for stocks?? To begin with, this is a great blog you have here. I stumbled upon your web-site while doing a search on yahoo. Superb blog post, I might bookmark it for future reading.